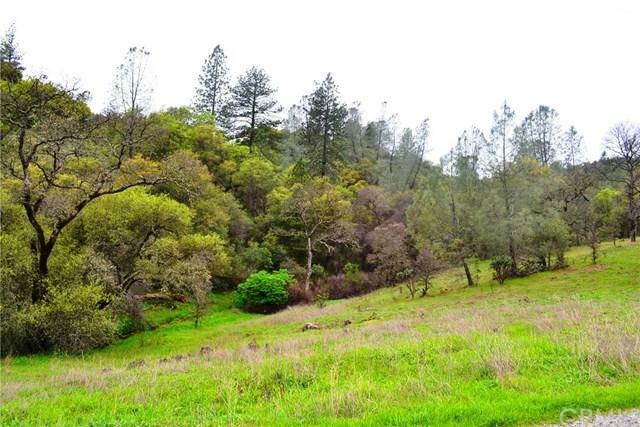 310 Hidden Mine Road, Yankee Hill, CA 95965 (#SN18014613) :: Ardent Real Estate Group, Inc.
GORGEOUS BUILDING PARCEL! 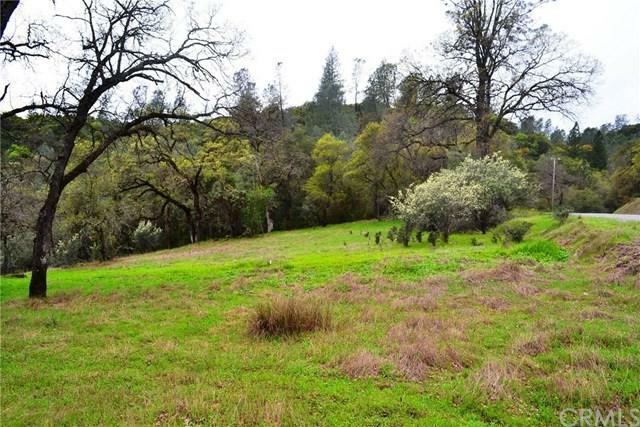 This 12.85 Acre parcel is ready to go! 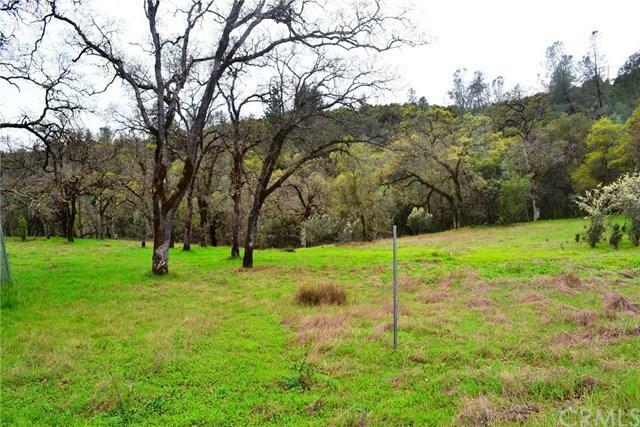 Existing well and septic in place as well as power along thestreet, this sizable parcel offers some gently sloping land, a larger hill area with potential views, small creek and frontage on bothHidden Mine Rd and Rich Gulch Rd. This location is one of the best and nicest locations in the Yankee Hill & Concow areas. 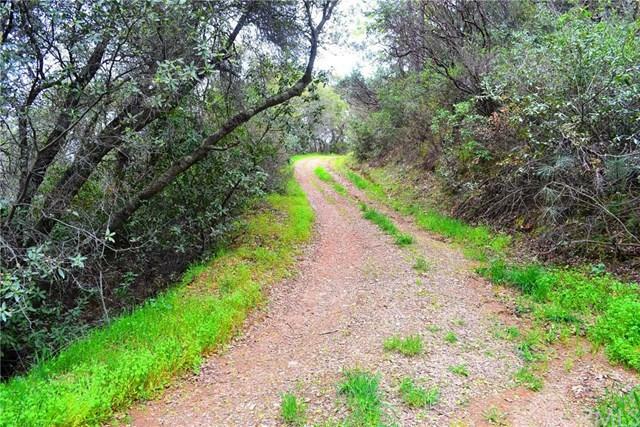 Locatedinside of the "Deer Park" subdivision with larger parcels, wide established roads, convenient location only a few minutes fromParadise and Oroville and less than ten minutes to Lime Saddle Marina or Vinton Gulch boat launches! Beautiful properties like thisare hard to find, call today while this property is still available!